There isn't usually much tea left in my pot, but when there is I usually try to re-use it. It's a nice way to show respect to the leaves, and is a natural way to solve household chores without chemical cleaners. Leftover tea almost always gets diluted and given to my plants. I started doing this in the office, when it was easier to dump tea in the plants, instead of walking to the kitchen or bathroom. My office plants always look healthy, and after a little research I realized that my extreme laziness was actually beneficial. The tannins are actually healthy for most plants. Be sure to dilute the tea first, as too much acid can be damaging. Tea leaves are also a good fertilizer for plants, but according to this site, it is better to compost the leaves first to break down some of that tannic acid. This weekend I was pouring a little diluted cold tea into my plants, and wondered what other things I could do with the brew. I flashed back to a memory of waiting for a table at our favorite Chinese restaurant.The waiter used the tea left in the previous diner's pot to clean the table. At first I thought it was strange, but then remembered reading somewhere that tea had antibacterial properties. Turns out that tea is effective in removing grease, and is great as a glass cleaner. You can pour some leftover tea in a spray bottle, and dilute with a little water and use it as a mutli-purpose cleaner. You can also sprinkle dry tea leaves on your carpet (NOT wet! ), let them sit for awhile, and vacuum up to deodorize. I'm definitely going to try a trick this site recommends: soak pots and pans with a couple of teabags overnight to loosen caked on grime. I'll probably try it with leftover prepared tea to see if it works. We have quite a few pans that are grimy, and can use all the help they can get. The tannins in black tea actually bring out the rich color in wood floors. DIY network recommends adding tea to the bucket when mopping hardwood floors. Does anyone have any other household uses for tea? Definitely let us know in the comments. 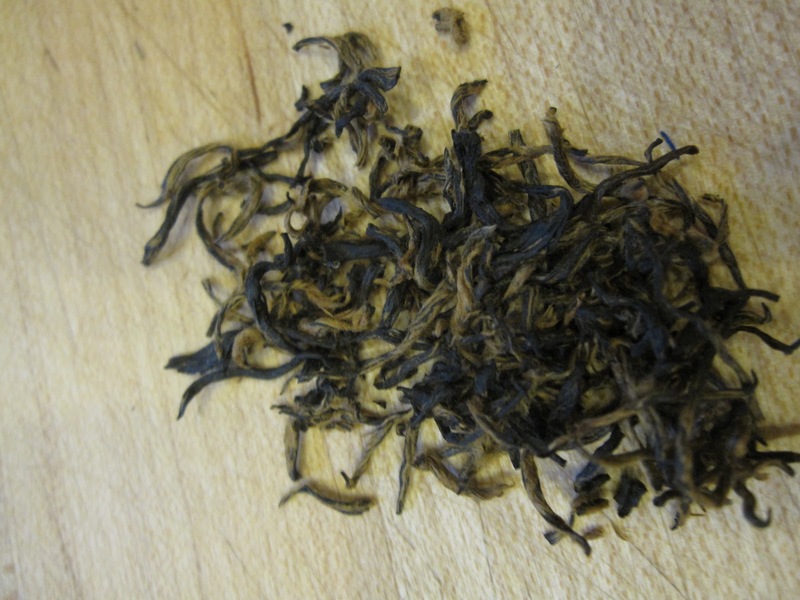 I also add finely-broken tea leaves, and spent rooibos, to my household plants. I avoid adding whole leaf tea to houseplants because they can hold in moisture and attract mold. However, I put them on the dryer parts of my garden, where soil is exposed to sun and I want a coarse mulch to hold in moisture. 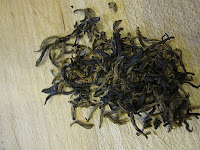 I have more info on RateTea's page on composting tea. I think most houseplants are pretty resilient and I can't imagine any substances in spent tea leaves would harm them--they're already growing in far-less-than-ideal conditions, indoors. My main concerns are moisture, it's easy for houseplants to grow mold in the soil, unless your interior is extremely dry, but even then it can happen if you water them a lot and have soil that holds water too much. Natural Sunscreen: An Irish lady, Nora Connally, once told me that when they were children (more than 70 years ago) her mother would collect all her brewed tea leaves to boil into a strong black solution. She sieved it into bottles to bring along whenever they went to White Rocks Beach at Portrush (N. Ireland). Using wads of cotton wool she would douse each child all over with this black tea to protect them from the sun. Each time they came up from the water the children would run to their mom to have it reapplied. She said with this strong black tea none of them ever had problems with sunburn. I'm so glad the teabag helped your burns!! That sounds like a terrible experience but I'm glad you found the remedy. I will definitely remember this tip!